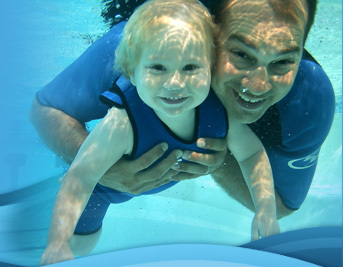 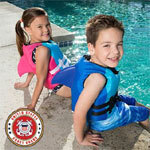 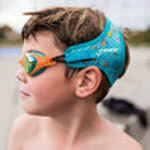 Swim training aid to help build children's confidence in the pool. 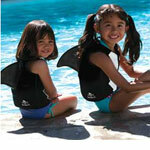 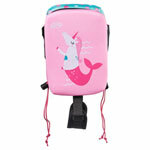 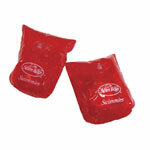 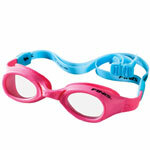 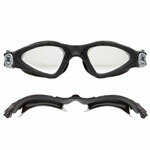 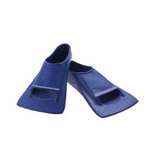 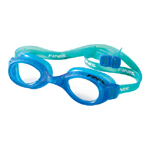 Googles - FINIS H2 Jr.
A favorite of moms and kids alike! 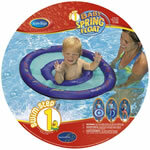 Dual inflation chambers, low seat enhance security and safety.